American swimmer Michael Phelps has once again made history as he won the 200-meter individual medley at the 2016 Rio Olympics. 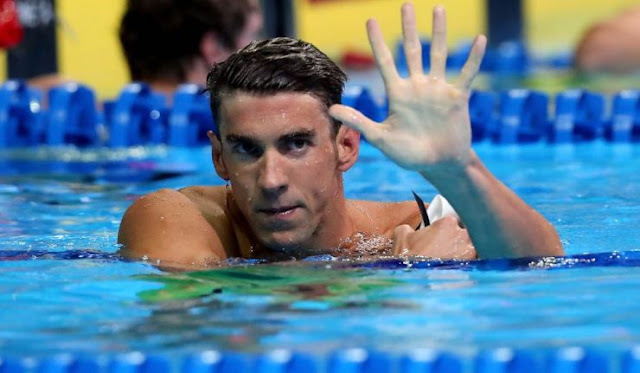 The win gave the American swimmer his fourth gold medal of the ongoing Rio 2016 Olympics, and he became the first swimmer in the history of the Olympics to win the same event 4 times consecutively. Phelps is currently the most decorated Olympian ever, with 22 gold, 2 silver and 2 bronze medals.